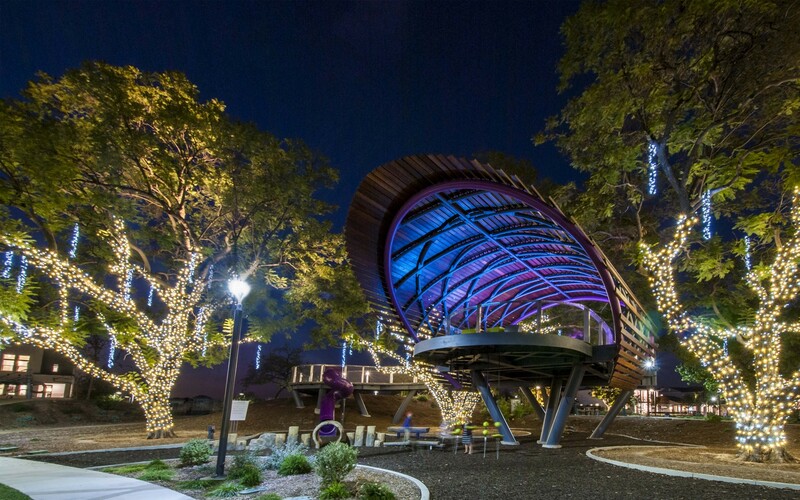 Lighting designers StudioK1 used Lumenfacade Inground luminaires with a direct view lens to illuminate Beacon Park's main attraction, the Treehouse, making the structure stand out in the park's nighttime landscape. 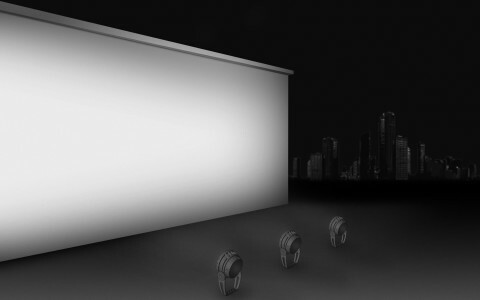 The Lumenfacade Inground most important feature was its simplicity. It gives a great lighting effect on the ceiling while remaining ultra-minimal. 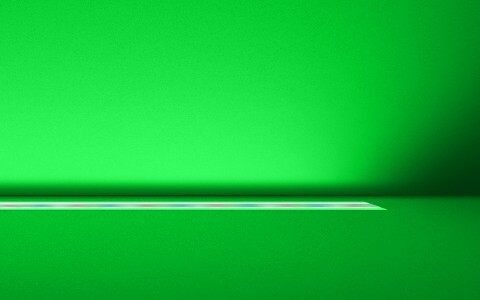 It’s just like an illuminated tile. As the second neighborhood developed from a former US Marine Corp Air Base, Beacon Park now hosts a number of family homes in Irvine, California. With many trees, a large pool, and the now so-called Playground Treehouse, Beacon Park is the central hub of activities where neighbors can meet and enjoy the great outdoors. 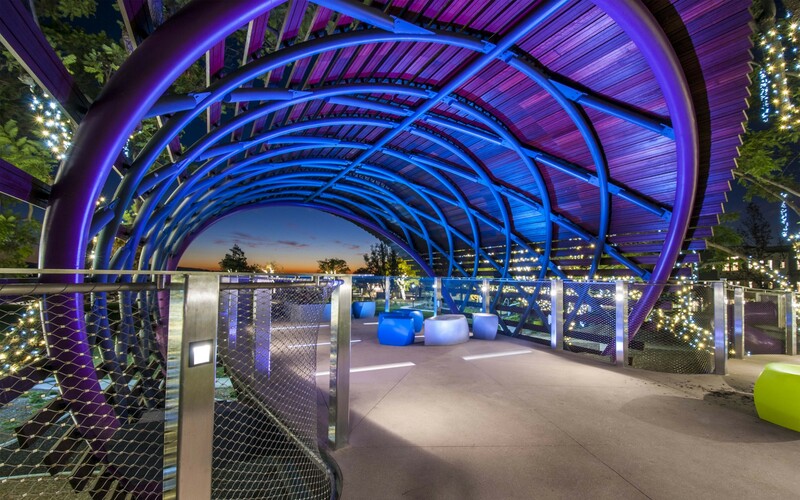 As part of a new development project, Five Points Development turned to landscape architects Bright View Design Group (formerly Valley Crest) and lighting designers StudioK1 to light the park and its Treehouse. 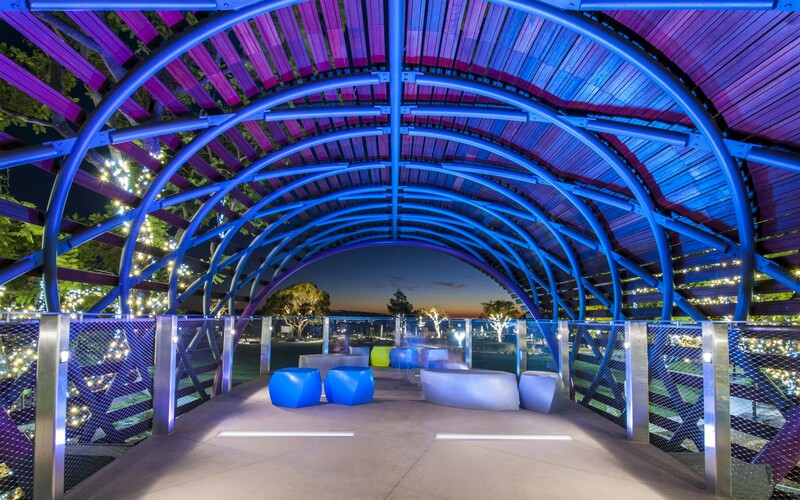 "The client and architects wanted to create a learning atmosphere in the city's new parks," says Brad Nelson, Senior Lighting Designer at StudioK1. 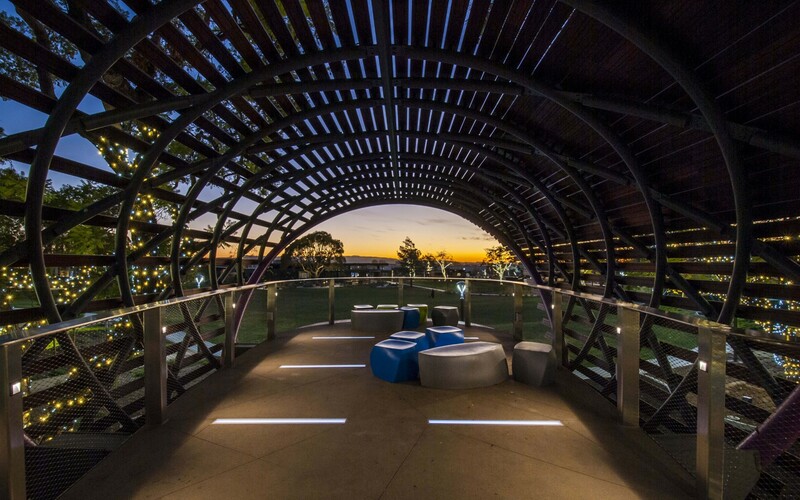 "The theme of Beacon Park is air and navigation and to showcase this, we have visual and wayfinding cues to allow children and families to move throughout the park and find their way to the main feature, the Treehouse." The wood clad Treehouse picks up the subtle lighting changes throughout the evening, all while making the structure pop out in the park's nighttime landscape. 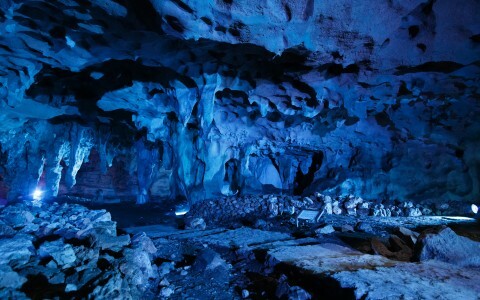 "While you're navigating in the park, you can see this glowing element from anywhere. It just draws your attention, it's great," says Nelson. The firm chose Lumenfacade Inground RGB with direct view lens to light the interior of the Treehouse's canopy. "The great lumen output with the direct view lens was critical to us," says Nelson. "We did not want people, especially children, staring directly into the LED sources when they are playing in the Treehouse. 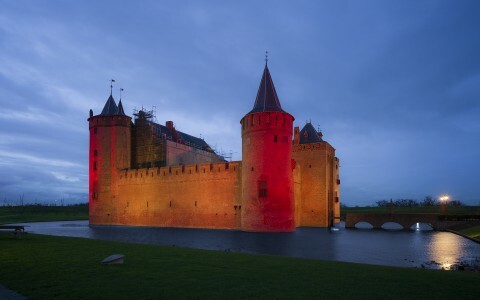 The Lumenfacade gives a diffused appearance while still delivering a high output to surpass our lighting requirements. " The fixture's blockout housing had to be precisely installed when the port deck's concrete was poured to insure the ceiling would be adequately lit. "Since the bridge itself is only supported by three fixed points on the ground, flange beams were laid under the concrete deck, limiting the fixtures' possible placement. The structural team did an amazing job to secure the fixture placement and respect our original lighting concept," says Nelson. "The reaction to the park has been incredible. You see children run, climb and play hide and seek. Families from all over the city come to host picnics and to play in the Treehouse," says Nelson. "It's amazing to see everyone using it at such a high level."